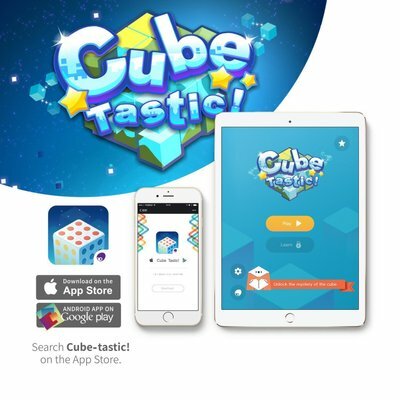 Requires: Download our Cube-tastic! app to your mobile phone or tablet, and fol-low the instructions to scan the cube. The colors and tactile sides guide your brain and hands to work together. 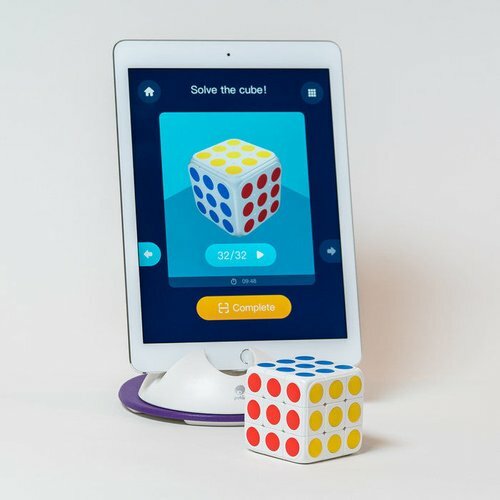 You’ll love the challenge of racing the clock to master the cube! You’ll be a puzzle pro in no time. 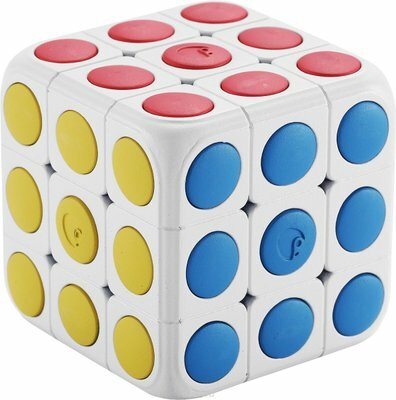 Material: Cube-tastic! is made with non-toxic, BPA free materials, and has a biodegradable design. Even though it’s not meant for eating, it’s food-safe.